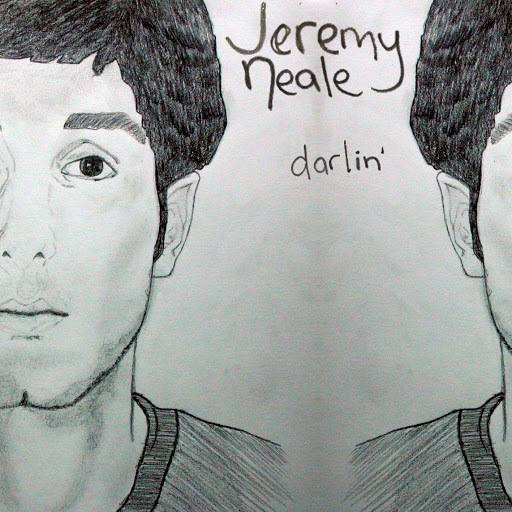 Song of the day: Jeremy Neale – "Darlin’"
I hadn’t thought of a song for today (I’m currently writing album reviews, and concentrating on those, but I’m nowhere near finished yet), but my friend Scott came to the rescue by posting a song on Facebook that I liked. Slack playing in the rhythm section from 1:09-1:15 (not everyone is playing together as well as they could). Jeremy singing out of tune from 1:16-1:18. Unbelievably weird singing from 1:14-1:17. I don’t know if it’s sincere (but way off-key), or a parody of “whoah-oh-oh”s that singers sometimes put in songs. An avant-garde sax solo from 1:21-1:36. But despite those shenanigans, I like the song itself. It’s very ’60s. Oh, and it’s a free download. You are currently browsing the archives for the Jeremy Neale category.